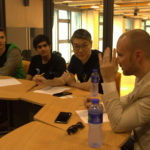 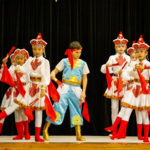 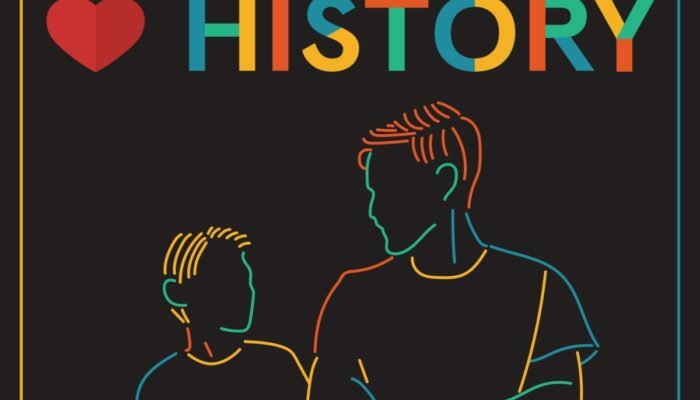 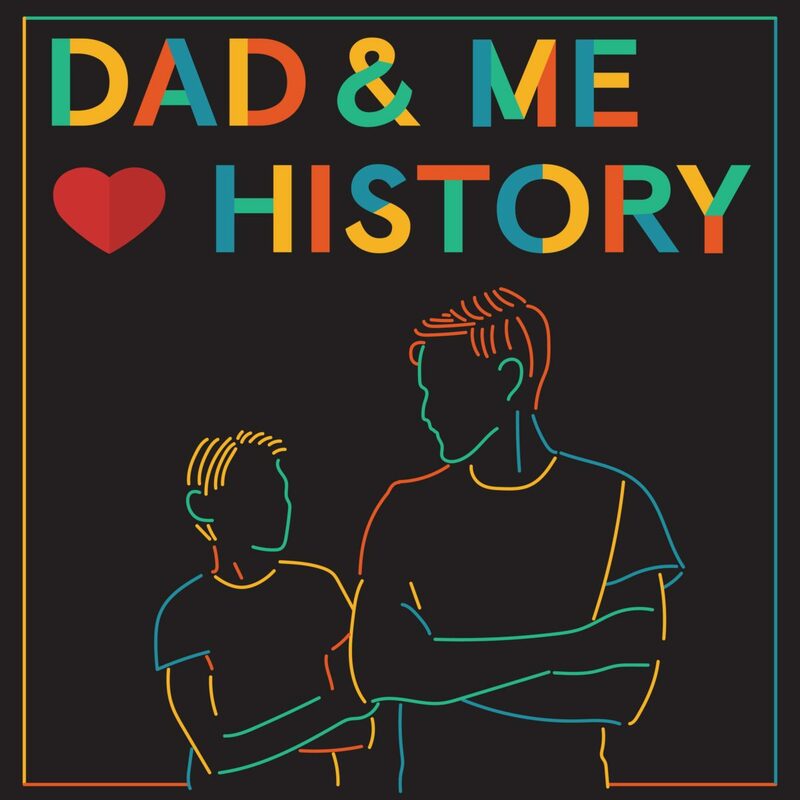 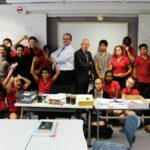 Paul Letters, history teacher at ESF King George V School, and his son James who is a student at ESF Clearwater Bay School, published a new educational podcast series: Dad and Me Love History. 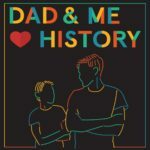 In each episode, James and Dad will answer one of the big questions in history, in a pacey 15-minutes full of entertainment and insight. 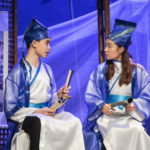 The show aims to get 5 to 12-year-olds and their parents away from screens.